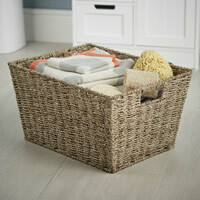 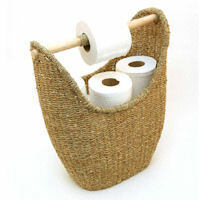 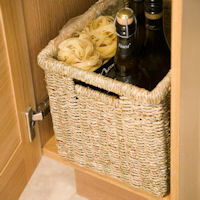 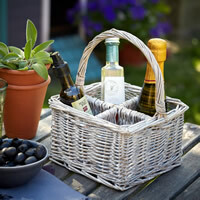 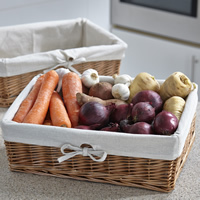 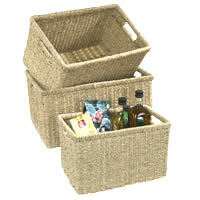 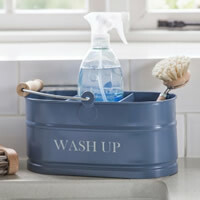 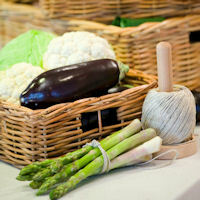 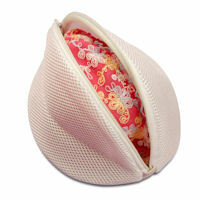 Our colonial chest style wicker laundry hamper helps make doing the laundry that little bit easier. 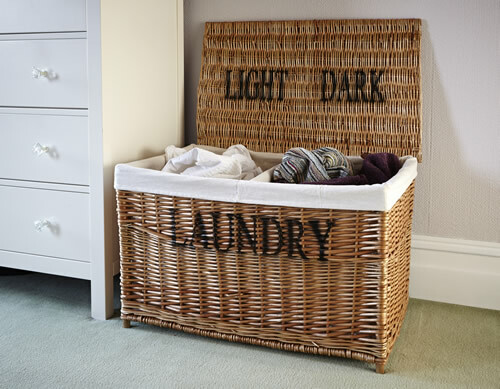 With two large internal sections which are clearly marked for 'Lights' or 'Darks', our hamper helps you to organise your laundry more effectively, and also saves the hassle of sifting through the smalls. 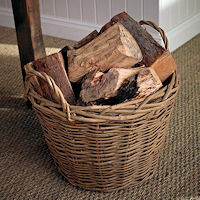 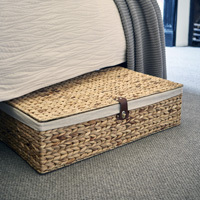 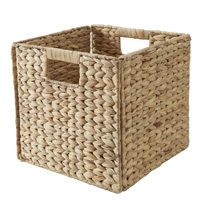 Crafted from a sturdy wicker, our laundry hamper will add rustic charm to any bedroom, landing or bathroom and has a removable lining for easy cleaning.